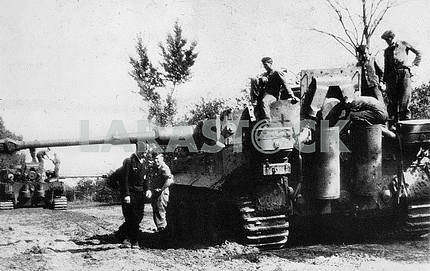 Description German middle tank T-IV (H) (1944) covered with tank tracks for more protection. 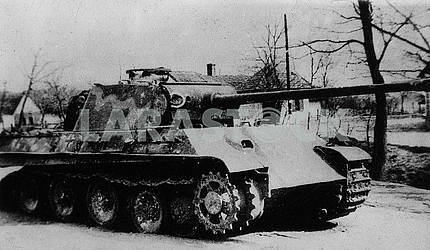 Description: German middle tank T-IV (H) (1944) covered with tank tracks for more protection. 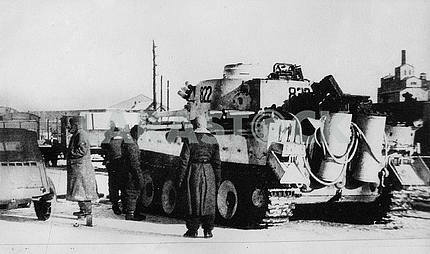 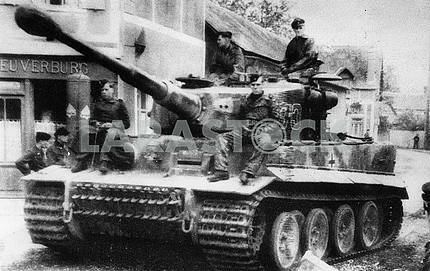 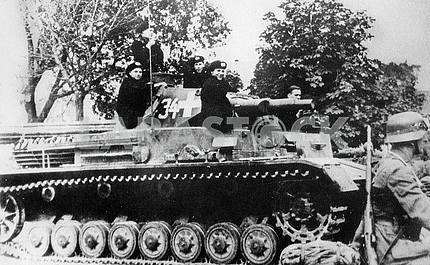 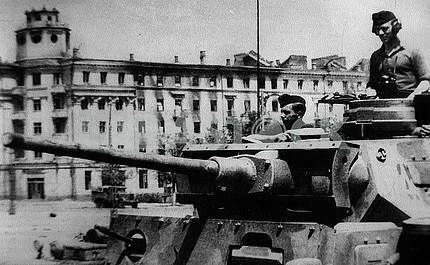 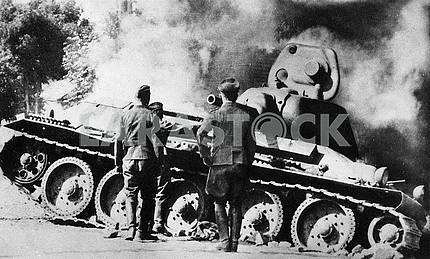 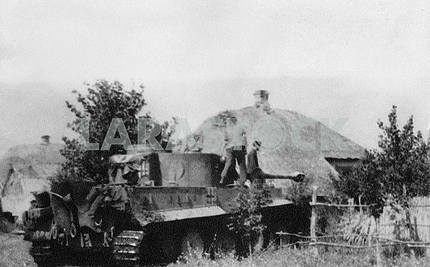 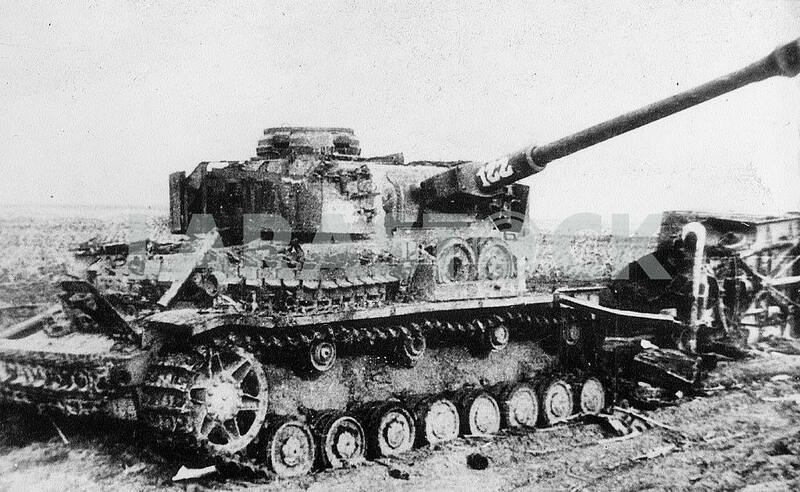 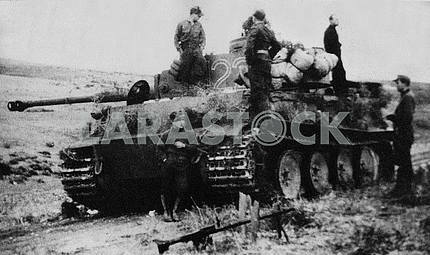 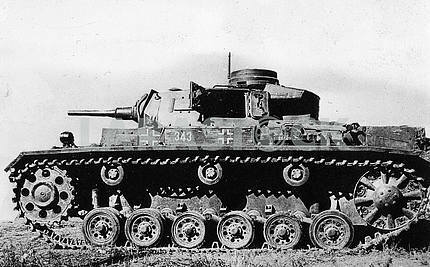 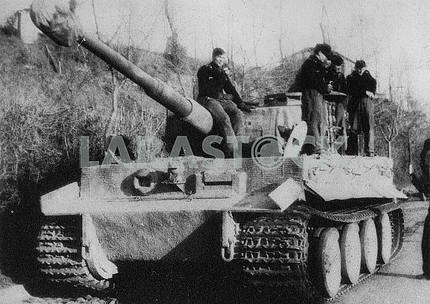 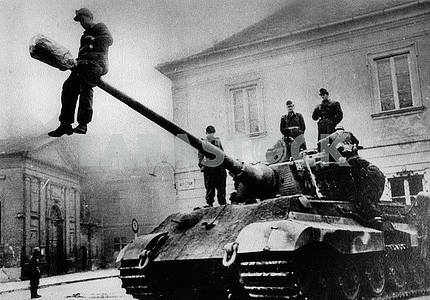 Image Description: German middle tank T-IV (H) (1944) covered with tank tracks for more protection.